Installing a new water-saving showerhead is an easy way to make your bath more pleasant and eco-friendly. 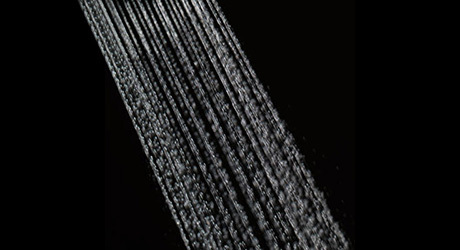 Upgrade from a traditional fixed shower water spray and explore a wide range of showerheads. From a low-flow shower to conserve water, advanced models with LED lights and temperature indicators or features like detachable heads and body spa systems, there are various ways to make your showering experience better every day. This guide will help you understand different types of shower heads and explore the features and options available to you. The two basic types of showerheads are fixed and hand-held. Showerheads are available in a wide variety of configurations, many with anywhere from one to eight or more adjustable settings. Fixed showerheads are attached to a shower arm and mounted permanently to the wall. Hand-held showerheads are attached to the wall with shower hose, which makes it easier to guide water where you want it. Tip: Hand-held showerheads are ideal for washing children and pets and make cleaning the shower easier. Hoses 84 inches or longer meet ADA compliance. Consist of two showerheads running off a single pipe. Full body sprays relieve muscle tension to rejuvenate and invigorate your body. 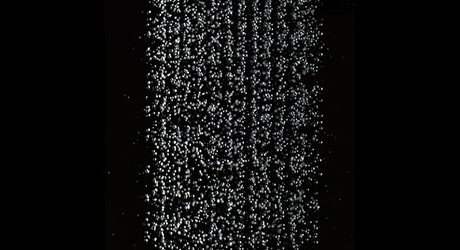 Massaging pulse sprays use pulsating jets of water to relieve stress. 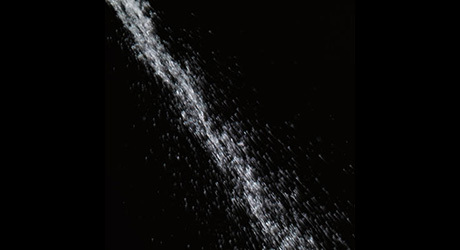 Power sprays concentrate a stream of water into a small area for fast rinsing. Pause function lets you instantly slow or stop water flow to the shower sprayer and resume it with the press of a button. Drenching rain sprays mimic rainfall from overhead, providing even body coverage for people of all heights. 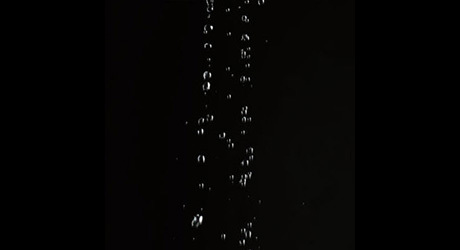 Combo spray patterns mix strong jets with pulsating streams to soothe and revitalize. When selecting your showerhead, consider the material it is made of and select a color and finish that matches the other fixtures in your bathroom. Chrome may have a polished, brushed or matte finish. Durable, economical and easy to clean, it resists oxidation but does show water marks more than some other finishes. Nickel may have a brushed or satin look and is stylish, durable and easy to clean. Look for units with a titanium finish to better resist scratching and tarnish. Solid color finishes may be composed of epoxy or baked-on enamel and clean easily. While the most common colors are black and white, you can also choose from a wide selection of deep, rich colors. The finish may chip or fade more easily than other finishes. Brass may have a high gloss, satin or antique finish and is ideal for traditional decor. Showerheads with lifetime finishes resist damage and wear. Bronze complements neutral color palettes and is a popular choice for a rustic look. It may have a polished, brushed or darker oil-rubbed look with highlights and resists scratches, tarnishing and corrosion. Mixed colors and metallic tones can be matched to your bathroom’s color scheme. Striking combinations include satin nickel and polished brass, brushed nickel and polished chrome, satin nickel and white, and more. Stainless steel has an attractive, modern appearance and doesn’t show water spots. The volume of water delivered by a showerhead is measured in gallons per minute (GPM) and is affected by the water pressure in your home. In Colorado and within the five boroughs of New York City, the maximum GPM allowed for showerheads is 2.0. In California, the maximum GPM allowed for showerheads is currently 1.8. Not every home has water pressure this high or can accommodate a high pressure showerhead, and lower levels of water pressure can make a difference in the effectiveness of your shower. If you have low water pressure, look for a showerhead specifically designed for low water-pressure use. While they use less water, they still provide a full shower experience without sacrificing water pressure. Some showerheads also allow you to adjust the nozzle for stronger flow when needed. Personalize your shower with a range of optional features, including deluxe heads, bendable nozzles, cut-off valves and more. Complete shower systems provide a more relaxing shower experience using a combination of showerheads, configuration designs and features. 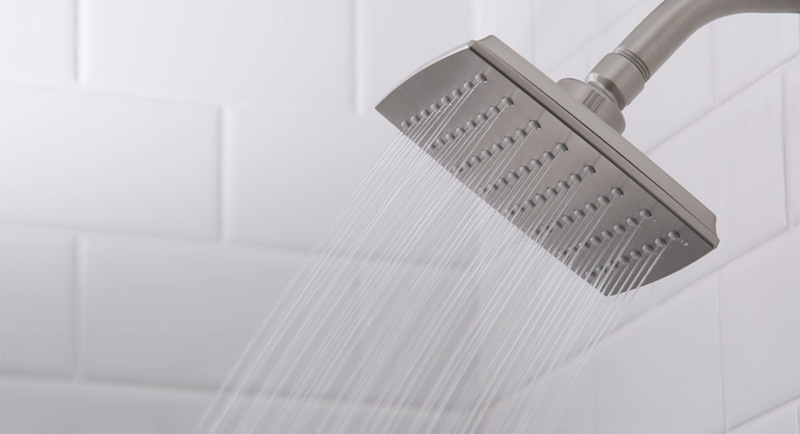 These systems may range from an economical multifunction showerhead to easy-to-install tower showers and panels that connect to existing plumbing. For a more personalized shower experience, custom shower designs offer higher-end systems with multiple valves, sprays and patterns in virtually limitless combinations. These systems are designed to your specifications and are a popular option in new construction due to the often unique requirements for plumbing, water pressure, drainage, hot water and ventilation. Deluxe heads may feature electronic control panels that put you in complete control of spray intensity, frequency, pattern and even water temperature. Heads with self cleaning help prevent lime scale buildup. Simply swivel the nozzle from time to time to shake bits and particles of lime scale loose. The best hand-held showerheads come with a rubber grip. This makes it easier to hold, particularly when it’s wet, and an arm extender will allow taller people to raise the head to make showering easier. Diverters allow hand-held and traditional showerheads to be used together in the same shower, providing you with multiple configuration options. A shower arm extender attaches to a standard arm, allowing the showerhead to be positioned higher. 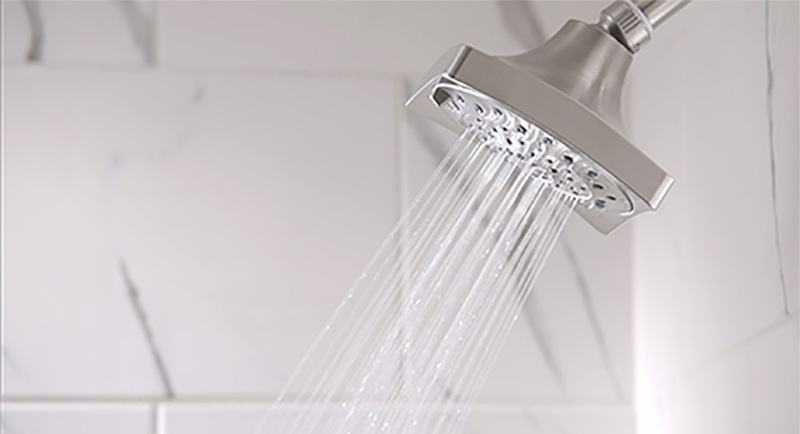 Showerheads that offer a pause feature allow you to stop the flow of water while shampooing, reducing the amount of water used. 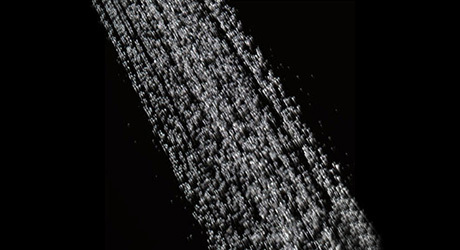 Showerhead filters remove chlorine and other contaminants and skin irritants to help reduce damage to skin and hair. 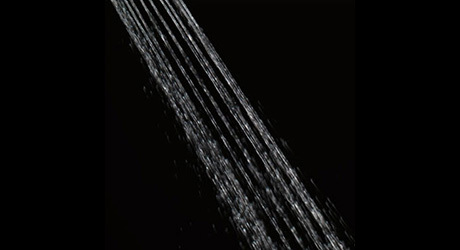 Shower faucets are also available with adjustable streams and flow rates for a customizable shower experience. If you need a convenient place to store all of your shower accessories, look for a head that provides a soap dish, shower basket and shelves. Some even include no-fog mirrors to make shaving or brushing your teeth easier.